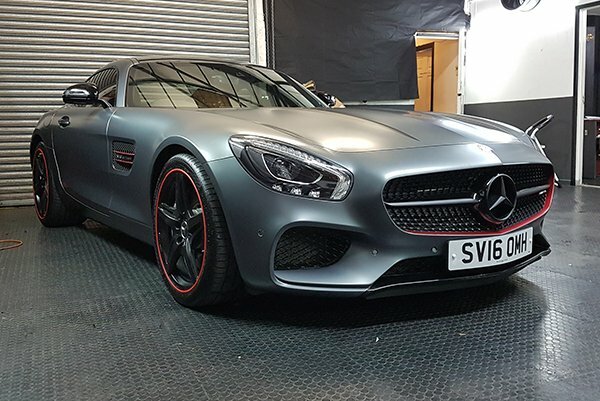 WrapArt is the premier vehicle wrapping and restyling company in the West Midlands, combining cutting edge vinyl technology with the industry highest standards. 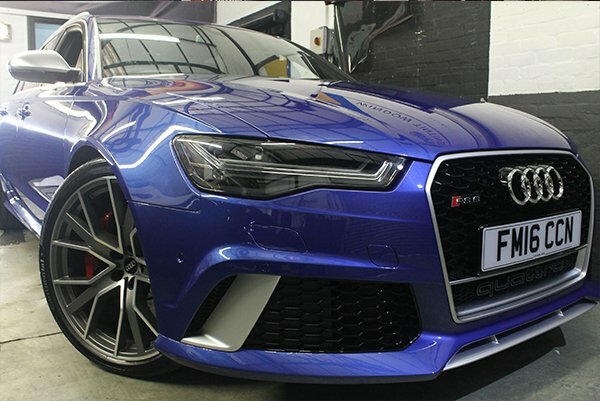 We provide the best deals on Color Change, Digital Wrap, Paint Protection Film, Hydro graphics, Window Tints, Alloy Wheel Refurbishment, Powder Coating, Flocking, HID Kits and much more. 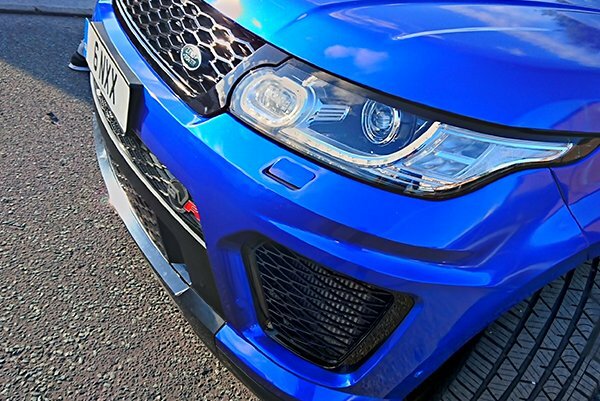 Offering you a comprehensive vehicle restyling service under one roof. 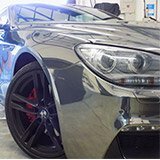 WrapArt is built on an ethos of excellence and uncompromising Customer Service, as a result, our company is favored by many dealerships and regular customers from across the country. 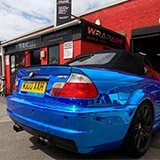 We offer excellence without compromise and we are confident that we can offer an unbeatable package of the very best installation, warrantied vinyl, guaranteed after care and the very utmost in Customer Service. 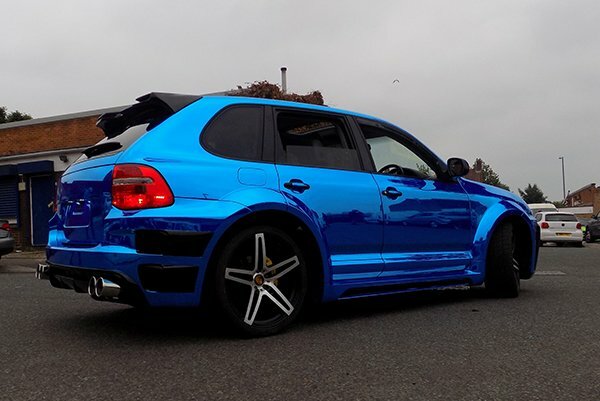 I took my cars to Wrapart, one BMW M3 to be wrapped Chrome blue with black detailing and a BMW X5 from black to white which now looks amazing. 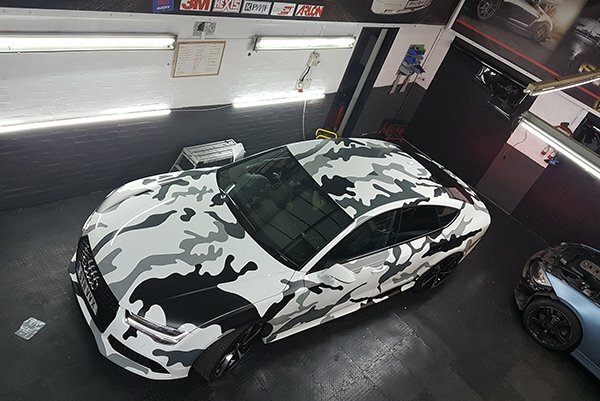 When I went to collect the M3 it turned out 1 million times better than what I expected, Wrapart has done a fantastic job and I'm very pleased with the result, I would not hesitate to recomend this company to anyone or just use them again, ther work is outstanding and comes highly recomended. 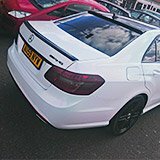 Guys if you want to change the look of your car warpart is the place you need to get in touch with I loved what they done with my E350. Lads once again thanks a million love the car. 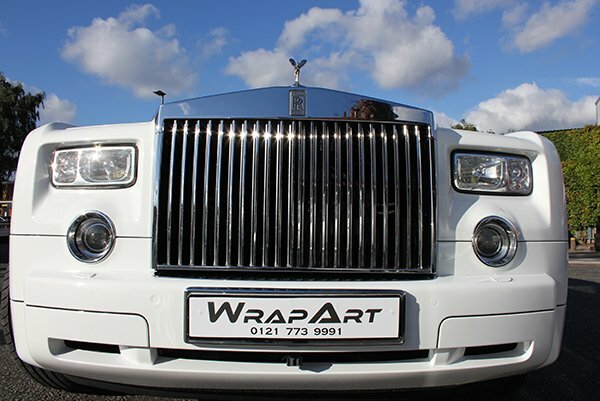 I used Wrapart for a full velvet wrap Professional workmanship......great communication throughout the process.....very competitive prices - highly recommend ,I will definitely be using them again for any type of restyling. Excellent job - highly recommended. 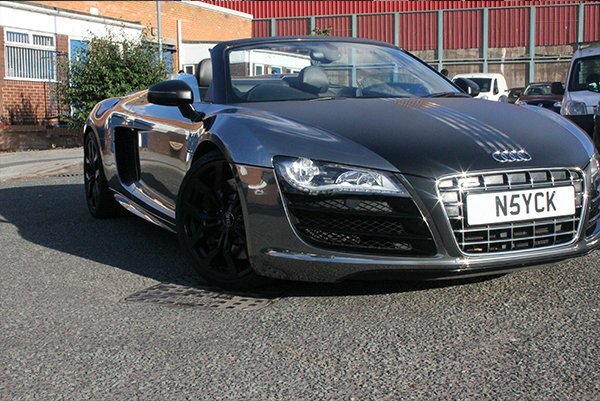 Great job with car wrap and alloys respray. Thanks! Excellent service, job completed at my convenience to a very high standard. shopped around for the best deal and they were very competative. 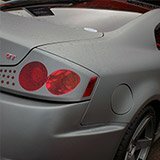 Recommend this company to anyone who wants a good quality service.